I am currently active on job market looking for a faculty position. 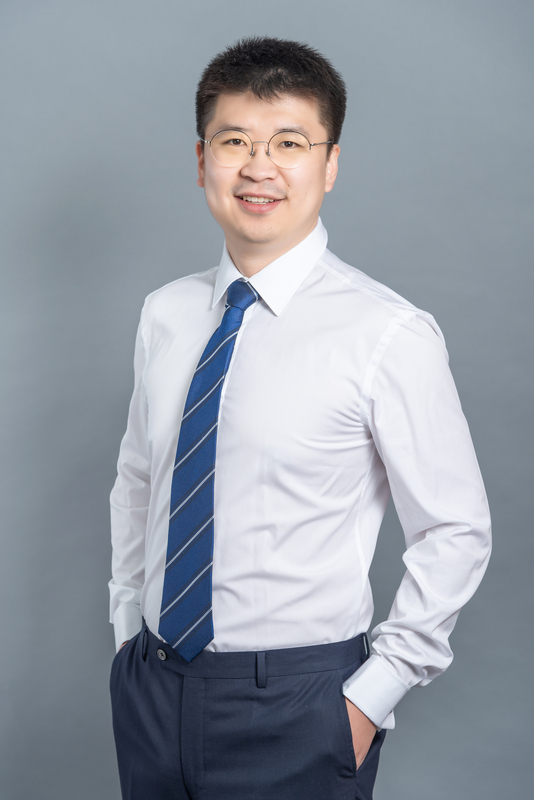 My research interests include Cyber Security and Privacy, Smart Health Care, Mobile Sensing and Computing, Internet of Things, Machine Learning and Wireless Communications. · [February 2019] Our journal paper “Continuous and Noninvasive Fine-grained Sleep Monitoring: Hearing Your Breathing Leveraging Smartphones” is accepted by IEEE Internet of Things Journal (IEEE IoT 2019). · [November 2018] Our paper “WristSpy: Snooping Passcodes in Mobile Payment Using Wrist-worn Wearables” is accepted by IEEE International Conference on Computer Communications (IEEE INFOCOM 2019). (Acceptance rate: 288/1464 = 19.7%). 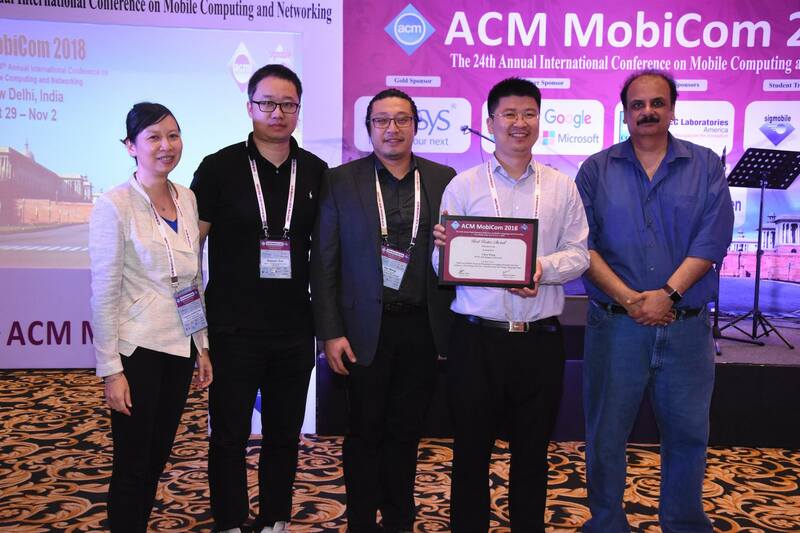 · [November 2018] Our poster paper "Poster: Personal PIN Leakage from Wearable Devices" has received the Best Poster Award Runner-up from the ACM International Conference on Mobile Computing and Networking (ACM MOBICOM 2018). 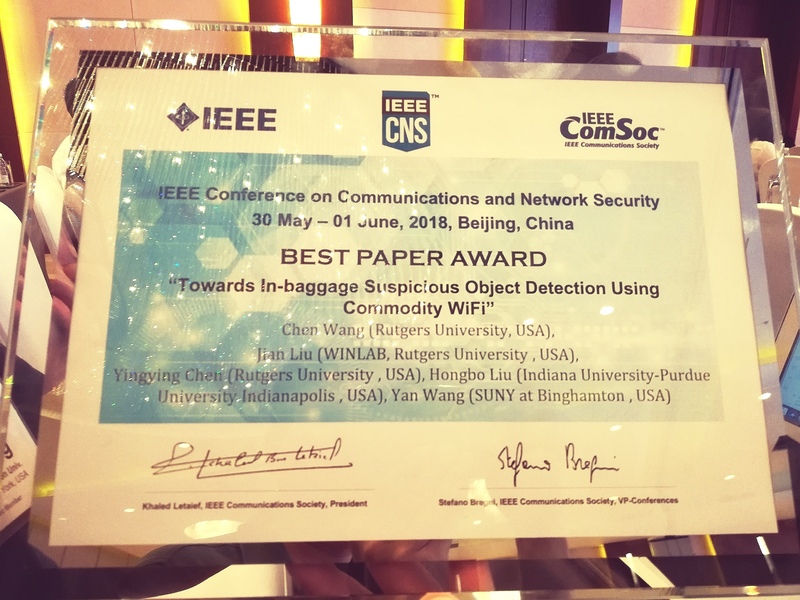 · [July 2018] Our work “Towards In-baggage Suspicious Object Detection Using Commodity WiFi” was reported by CBS TV, BBC News, NBC New York, IEEE Engineering 360, Philadelphia Inquirer, Science Daily and 50 other media outlets. 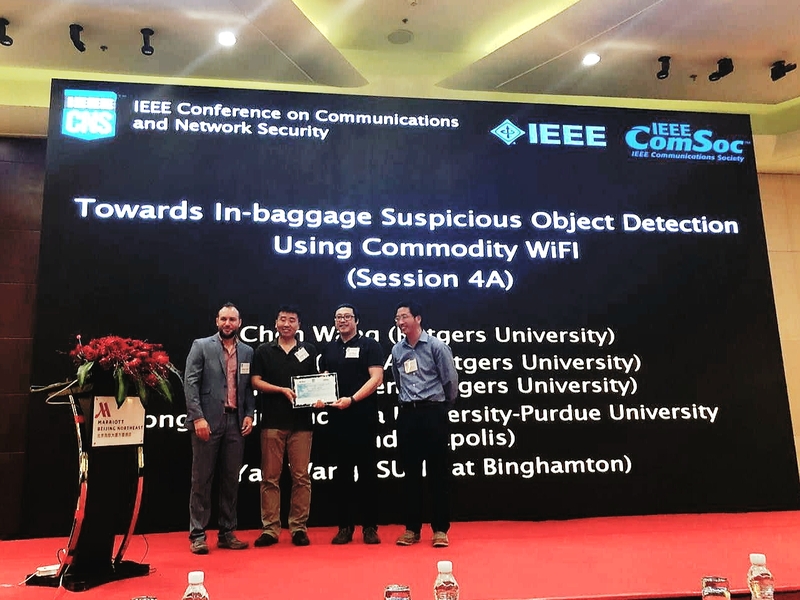 · [May 2018] Our paper “Towards In-baggage Suspicious Object Detection Using Commodity WiFi” has received the Best Paper Award in the IEEE Conference on Communications and Network Security (IEEE CNS 2018). · [October 2017] Our work “Finger-input Authentication via Physical Vibration” was reported by Rutgers News, IEEE Spectrum, NSF Science 360 News, Yahoo Finance, Science Daily, CBC Radio, Economic Times, R&D Magazine, IEEE’s Electronics 360 and 30 other media outlets. 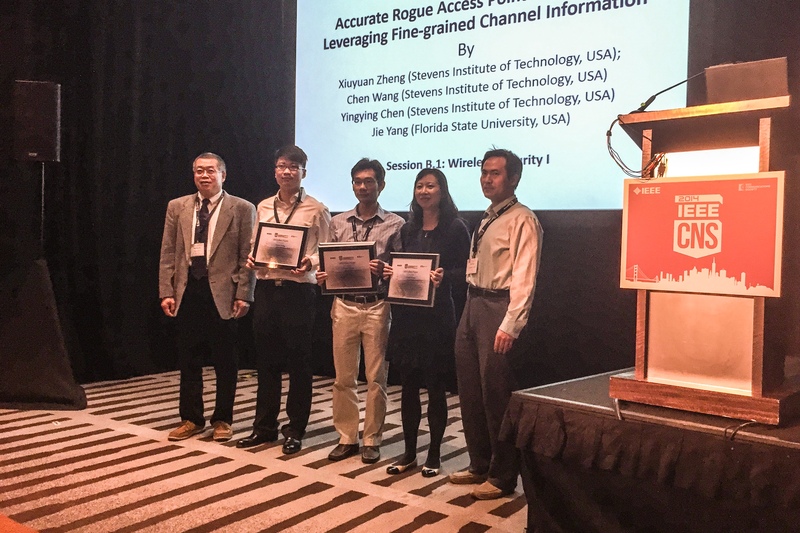 · [Feb 2017] Chen Wang served as the TPC member of IEEE WOCC 2017. · [July 2016] Our work on “Friend or Foe? Your Wearable Devices Reveal Your Personal PIN” has been reported by Stevens News, IEEE Spectrum, Fortune, ABC News, USA Today, PHYS ORG, Daily Mail and 60 other media outlets. · [June 2016] Our paper “Friend or Foe? Your Wearable Devices Reveal Your Personal PIN” won the Best Paper Award in the ACM Symposium on Information, Computer and Communications Security (ASIACCS 2016). · [December 2014] Our work on “Fine-grained Sleep Monitoring Using Smartphones” has been reported by many news media outlets, including MIT Technology Review news, Yahoo News, Zeenews, Fierce Mobile Healthcare, Digital Journal, etc. 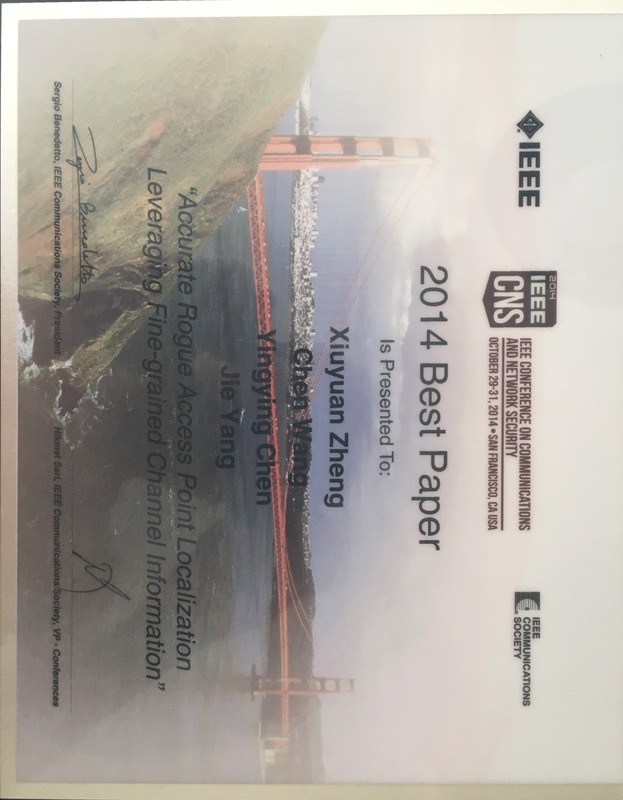 · [October 2014] Our paper “Accurate Rogue Access Point Localization Leveraging Fine-grained Channel Information” has received the Best Paper Award in the IEEE Conference on Communications and Network Security (IEEE CNS 2014). · ECE Outstanding Research Assistant Award at Stevens Institute of Technology, 2016. 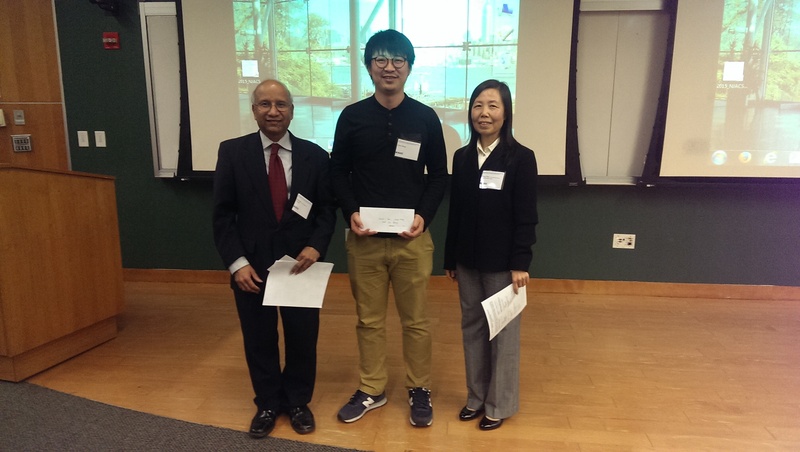 · Third price in the poster competition at North Jersey Advanced Communications Symposium (IEEE NJACS), 2015. · University Excellence Scholarship for graduate students, UESTC, 2009-2012. · University Excellence Scholarship for undergraduate students, UESTC, 2007. · Graduate Student Soccer Champion, UESTC, 2010. Chen Wang, Yan Wang, Yingying Chen, Hongbo Liu, Jian Liu, “User Authentication on Mobile Devices: Approaches, Threats and Trends”, Computer Networks, Under review, 2019. Yanzhi Ren, Chen Wang, Yingying Chen, Jie Yang, Continuous and Noninvasive Fine-grained Sleep Monitoring: Hearing Your Breathing Leveraging Smartphones, IEEE Internet of Things Journal (IEEE IoT), Accepted, 2019. Jian Liu, Hongbo Liu, Yingying Chen, Yan Wang, Chen Wang, “WiFi Sensing for Human Activity: A Survey”, IEEE Communications Surveys & Tutorials, Under review, 2019. Yanzhi Ren, Chen Wang, Yingying Chen, Mooi Choo Chuah, and Jie Yang, Signature Verification Using Critical Segments for Securing Mobile Transactions, IEEE Transactions on Mobile Computing (IEEE TMC), Accepted, 2018. Jian Liu, Chen Wang, Yingying Chen, and Nitesh Saxena. "Good vibrations: accessing ‘smart’systems by touching any solid surface." Biometric Technology Today 2018, no. 4 (2018): 7-10. IEEE Transactions on Mobile Computing (IEEE TMC), 2017. Jian Liu, Chen Wang, Yingying Chen, “PIN Number-based Authentication Leveraging Physical Vibration”, in Proceedings of ACM Conference on Mobile Computing and Networking (ACM MobiCom), Poster Session, 2016.
in Proceedings of IEEE Conference on Communications and Network Security (IEEE CNS), Florence, Italy, September 2015.
in Proceedings of the IEEE International Conference on Computer Communications (IEEE INFOCOM), Hong Kong, China, April 2015(Acceptance rate: 316/1640 = 19%). Yanzhi Ren, Chen Wang, Yingying Chen, Jie Yang, Hearing Your Breathing: Fine-grained Sleep Monitoring Using Smartphones, in Proceedings of ACM Conference on Mobile Computing and Networking (ACM MobiCom), Poster Session, 2014. Ming Zhan, Liang Zhou, Chen Wang, “A New Algorithm without Exponential and Logarithmic Computations in Iterative Decoding for Double Binary Convolutional Turbo Code”. In Proceedings of the 7th International Conference on Wireless Communications, Networking and Mobile Computing. Wuhan, China, pp. 1-4, 2011. Yingying Chen, Chen Wang, Jian Liu, Hongbo Liu, Yan Wang, In-Baggage Object Detection Using Commodity Wi-Fi, U.S. Provisional Patent Application No. 62/828,151, April 2019. Yingying Chen, Nitesh Saxena, Jian Liu, Chen Wang, Systems and methods for user input and authentication using vibration analysis, U.S. Provisional Application No. 62/680,970, 2018. 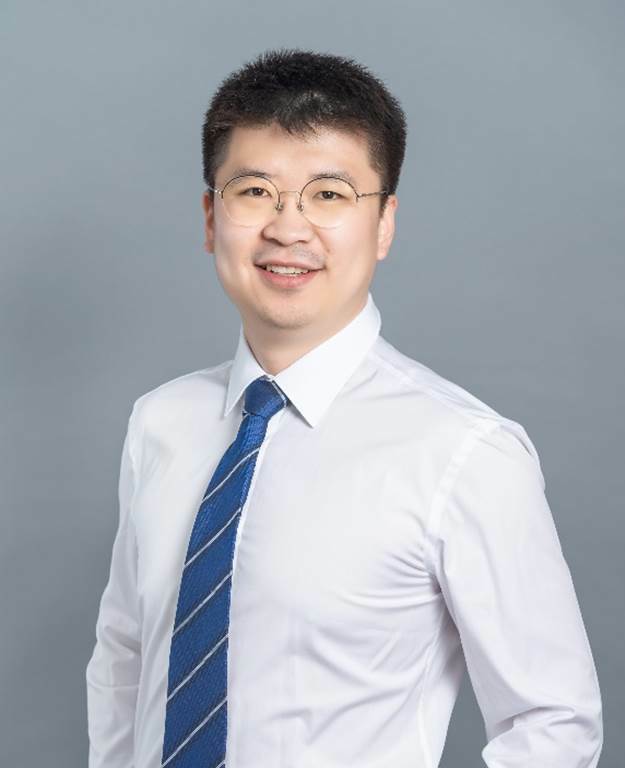 Chen Wang, Liang Zhou, Ming Zhan, Lili Zeng, Fast Two-Way Parallel Decoding Algorithm for Convolutional Turbo Code, Chinese Patent Application No. CN102340320 B, 2013.